This is a show that isn’t terribly obscure, fairly recent (2004-2007) but doesn’t get much mention as I think it deserves. There were a lot of very good things about The 4400, and some weakness, but all in all, it was a show I enjoyed. To sum up: a large ball of light deposits a group of 4400 people in Washington DC. All of the people have been reported missing since 1946 on and none of them have aged. The government creates an bureau NTAC (National Threat Assessment Command) to figure out what to to with the 4400, as they are referred to. After clearance, they are allowed to return those many have trouble readjusting to their lives. For some, decades have passed and they have not skills or abilities to cope in the modern world. For others, family members have moved on with their lives or they have no family to return to. The best episodes of The 4400 dealt with these interpersonal issues. In one of the continuing subplots, a 4400 named Lily Moore, has been missing only a few years-but returns pregnant though she had not been when she left. She is unable to reconnect with her former husband or see their daughter. She becomes close to another 4400 Richard, a WWII veteran, African American serviceman and the two fall in love. Richard’s abrupt life change from the segregated world he knew in the late 1940’s to a modern one makes for effective episodes. In one episode, he reunites with other WWII vets-all of them old men and Richard still as young as before. SF has always been an interesting vehicle to explore social attitudes and ideas. It becomes apparent early on that many of the 4400 have special gifts-telekinesis, precognition, telepathy, healing and that some of them can be quite powerful. It is revealed that these gifts are the result of something called promicin, a neurotransmitter. 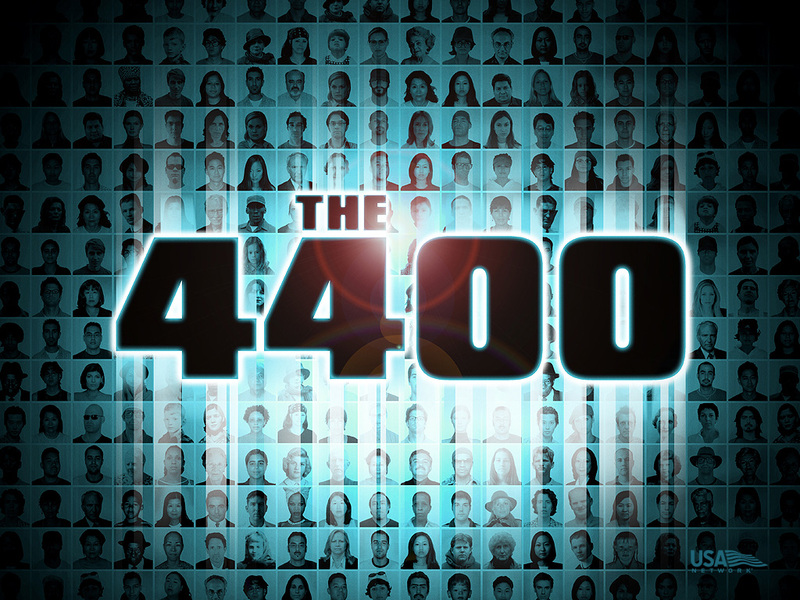 In one episode, a 4400 has the ability to manipulate human testosterone levels causing the male staff of NTAC to violently attack each other. At this point, the show becomes more about the source of promicin, conspiracies, terrorist factions, spiritual groups and the human dramas were sidelined. I still found it reasonably entertaining, but was less engaged.It does end on a cliffhanger showdown between a group of 4400s with a charismatic leader (Jordan Collier) and the government. So Smart Girls, if you had to write a person out of time story, what would it be about? I liked it a lot. Billy Campbell was an excellent villain. Loved this show. Have in my personal collection. My, you don’t ask hard questions! Not being a writer, but a reader, I am not even going to attempt to answer that question. The writers on 4400 did a good job and I can, by no means, compete. I will leave it to them. But, thank you for asking and sharing your thoughts. It’s worth having to watch again. There were some really good episodes and the guest actors, especially, seemed to immerse themselves in the plots.